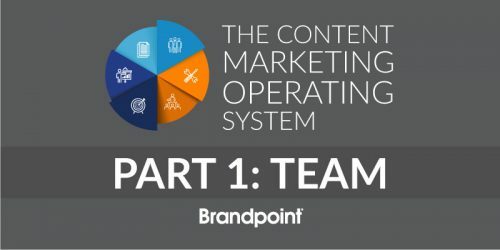 In a sea of tactics, tips and technology, content marketing has emerged as one of the most powerful practices for modern-day marketers. 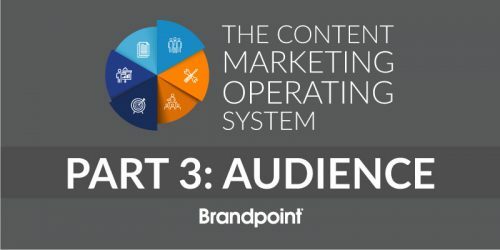 In fact, according to Demand Metric, content marketing drives three times the leads of traditional advertising while costing 62 percent less. However, many practitioners have a hard time implementing a scalable approach necessary to see real business results. 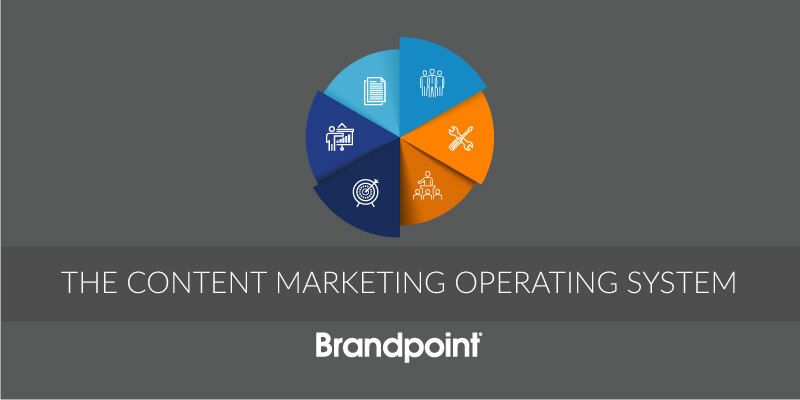 This eBook will help you deploy a successful content marketing program from the ground up. By the end of next year, content marketing is expected to be a $300 billion industry. 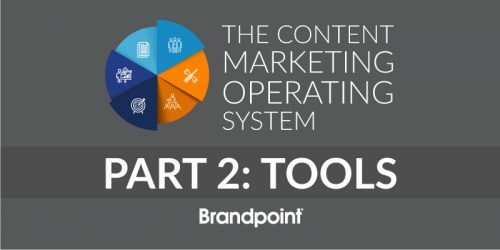 Kirsten Newbold-Knipp from Gartner even predicts that within the next 10 years, content marketing will become so infused in every other marketing tactic that it will lose its meaning altogether, both overtaking and becoming marketing.